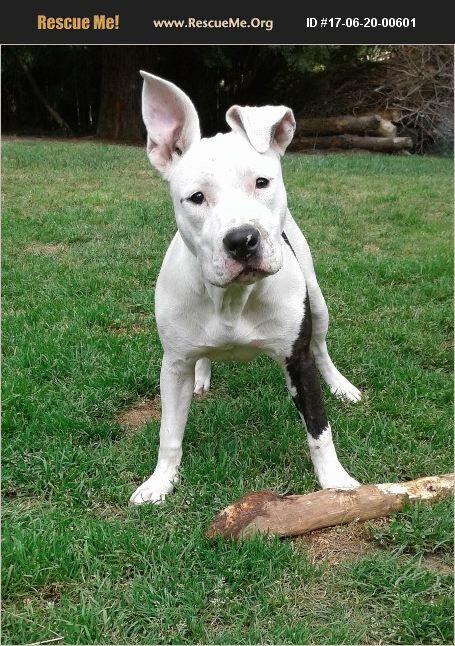 Name: Pebbles Gender: Female DOB: 12/22/2016 Mother: Purebred Staffordshire Terrier. Father: mixed mastiff Weight: 45 LB (current), fully grown will be around 55LB Keynote personalities: Intelligent - VERY PLAYFUL - affectionate - an observer - Good with most dogs (preferably male larger size dogs) with proper intro. She takes treats very gently! She is an amiable, outgoing, never be aggressive towards people (she barks at strangers, but that's about it!). She is also strong, and has high energy level. She will make an excellent companions for some active & experienced dog owners. NOTE: To request a meeting with any of our dogs, we will need a completed application on file first. It's not first-come first-served. Copy & Paste this following application link to your web browser: https://goo.gl/forms/xh4lxvWEK8JLiOlx2 We are NOT a shelter;a pre-arranged appointment is required to visit the dogs.